The weather is very diverse. In October, you can expect temperatures in the 30 to 45 F range. November temperatures are typically 0 to 20 F. Cold is -30 F, but that is rare. In May and June, expect temperatures anywhere from 40 to 70 F.
Where is the best airport and is there airport pick-up? Will I have any problems transporting the hide and horns home across the border? When does the rut occur there? How do you choose who guides who? Guides work in separate regions with various levels of access, some easy, some difficult, all good! Do you have a trophy fee or a wounding policy? What is the usual shot distance? How do you recommend to dress appropriately in order to stay warm and will i get too warm walking to stands? Do you allow alcohol in camp? 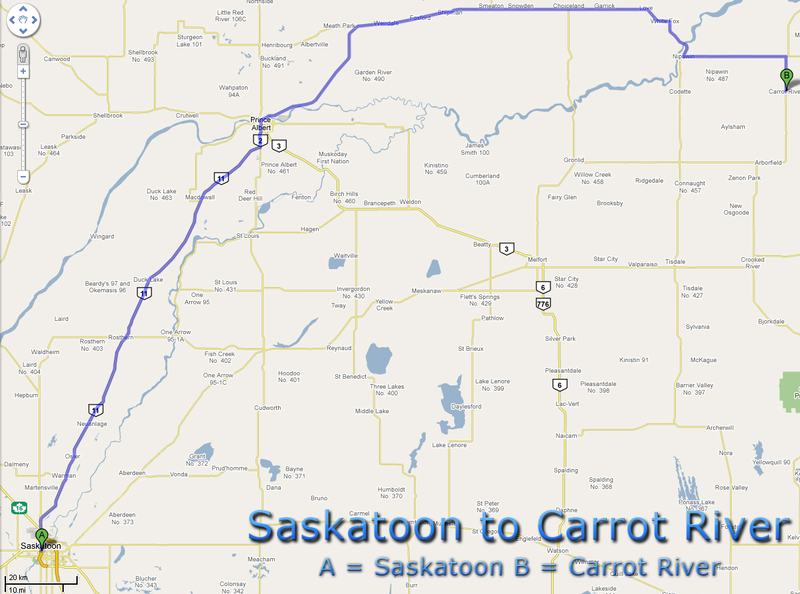 If I choose to drive from Saskatoon, how do I get to camp? Payable to RockRidge Outfitting Ltd.